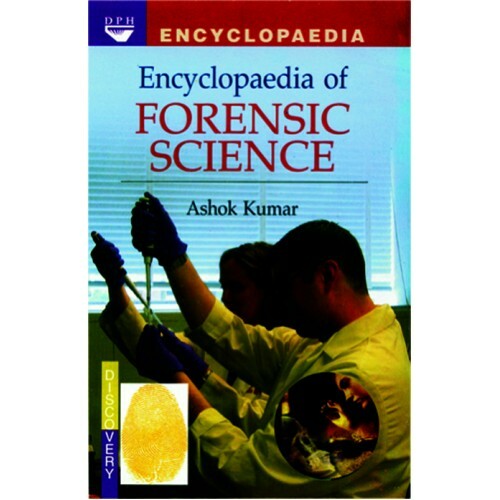 The present title “Encyclopaedia of Forensic Science” has been written for undergraduate, post-graduate students and those engaged in pharmaceutical, pathological, and clinical research. Actually the explosion of new technologies with their vast potential has brought with it the need for forensic scientists to equip themselves and their laboratories with a whole array of new expertise. With the high discriminating power of the DNA systems has come high potential in evidentiary terms, high profile status for many investigations, and not least, a high degree of professional scruting of evidence produced by such technology. The present book provides protocols for the major methods of DNA analysis that have been introduced for identity testing in forensic laboratories. It also deals with the developments intersecting with the neighbouring fields of law inforcement and the justice system. This book will prove a useful guide for public awareness, health authorities, professional and industrial organizations. The aim of writing this book has .been to show how it is possible to enjoy the benefits of technology in detecting the criminals. The language used in it is simple and lucid, and illustrations are clear and labelled.